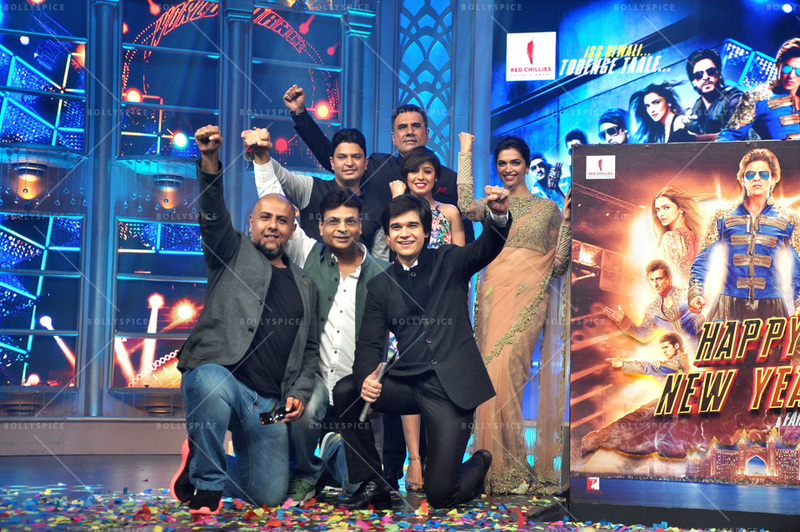 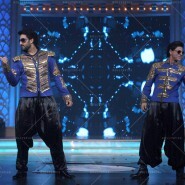 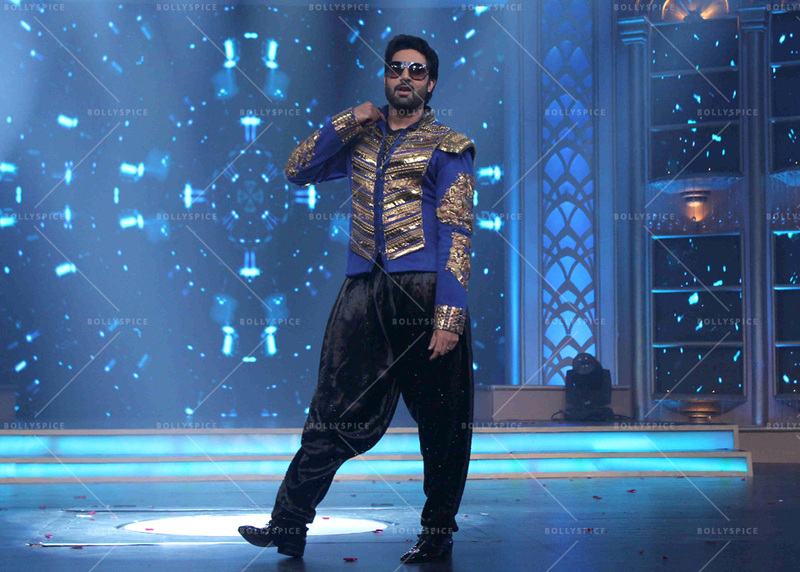 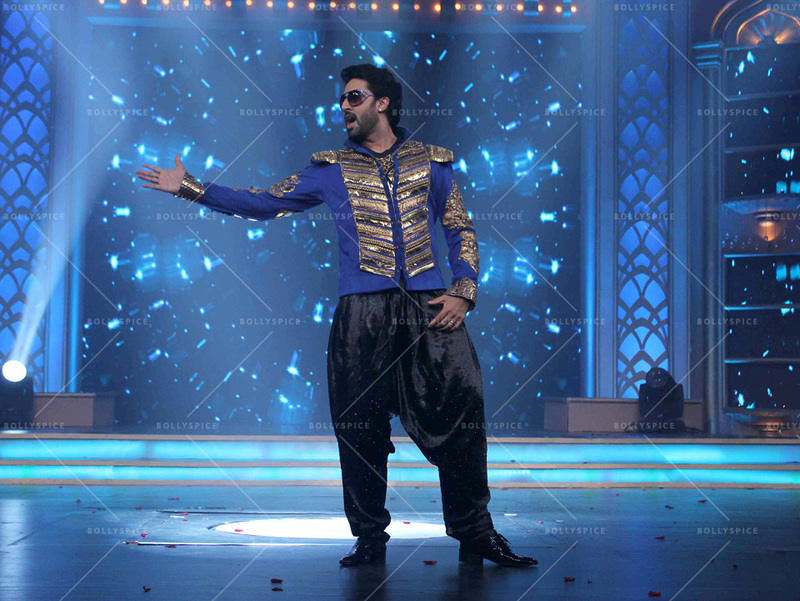 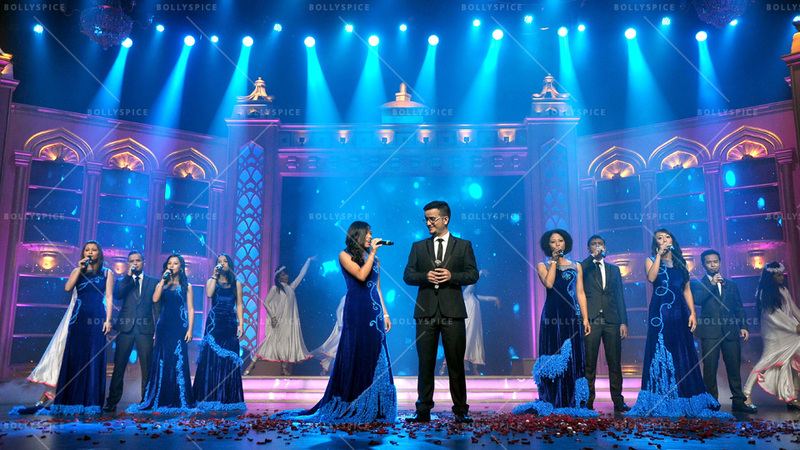 Happy New Year Music Launch with Pictures! 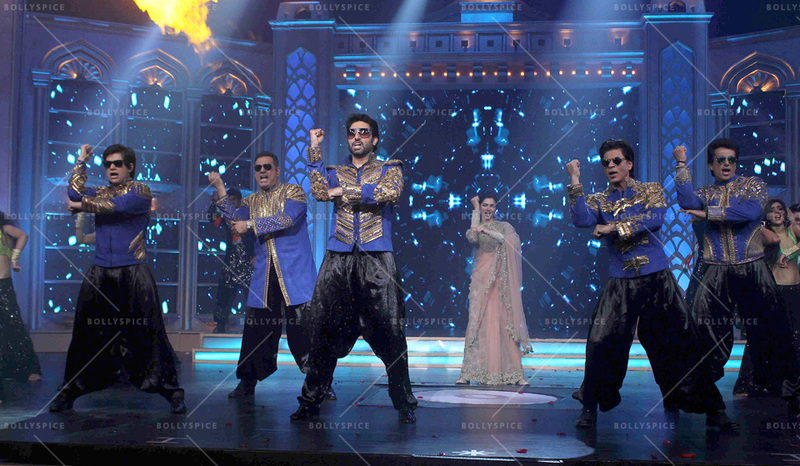 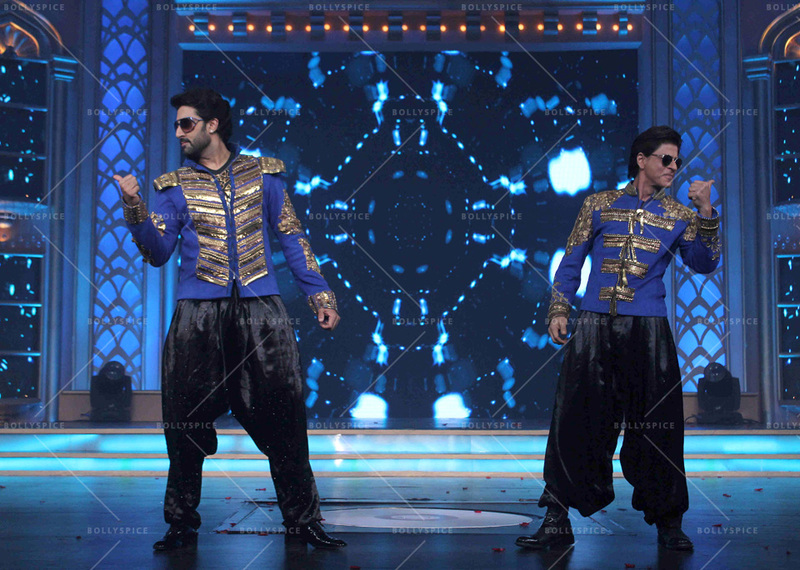 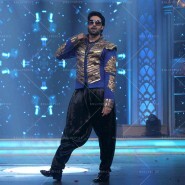 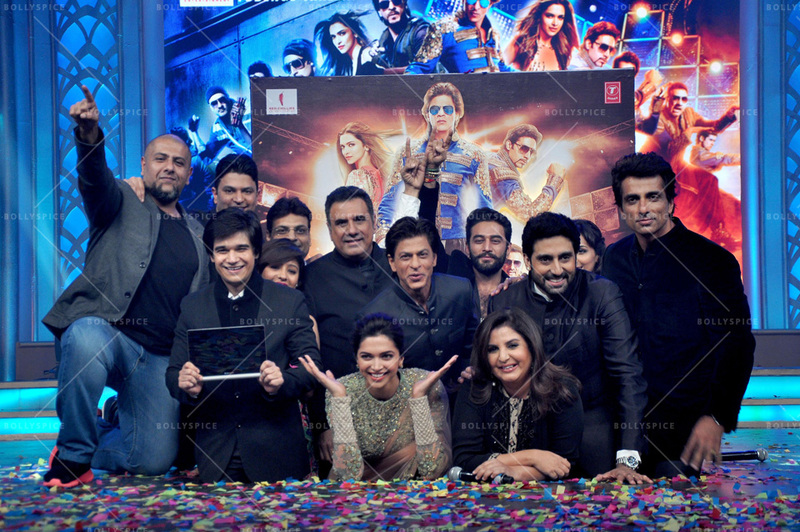 Red Chillies Entertainments Pvt Ltd launched the music of their film Happy New Year on Monday, September 15th, 2014 with the director Farah Khan and the cast Deepika Padukone, Shah Rukh Khan, Abhishek Bachchan, Sonu Sood, Boman Irani, Vivaan Shah, music directors Vishal–Shekhar, Lyricist Irshad Kamil, Singers Neeti Mohan, Kanika Kapoor, Sukhwinder Singh, Dr Zeus and the Producers. 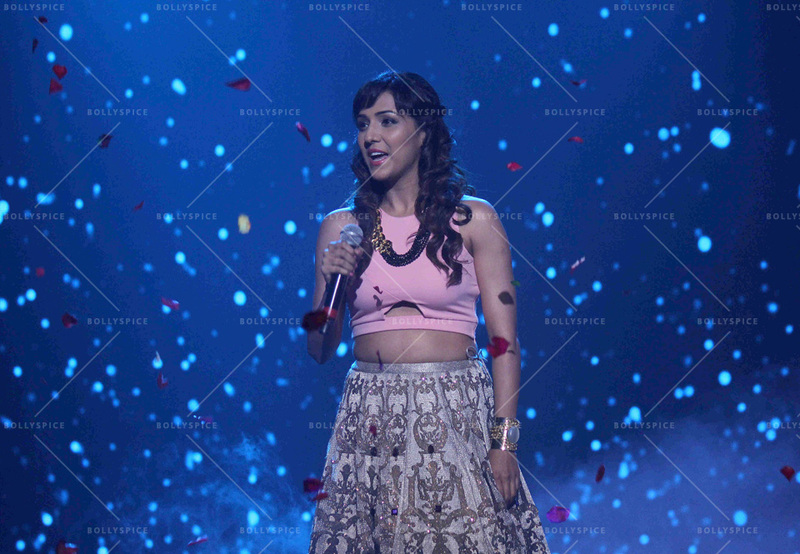 TV personalities Rithvik Dhanjani and Kunwar Amar set the mood for the evening by introducing the first act by singer Neeti Mohan where she sang the medley Manwa Laage which was followed by a performance by Shillong Choir. 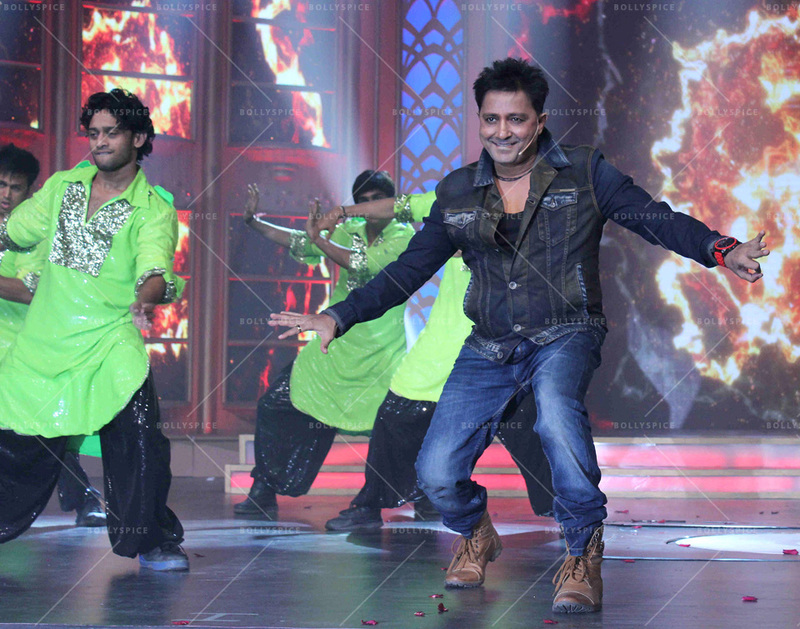 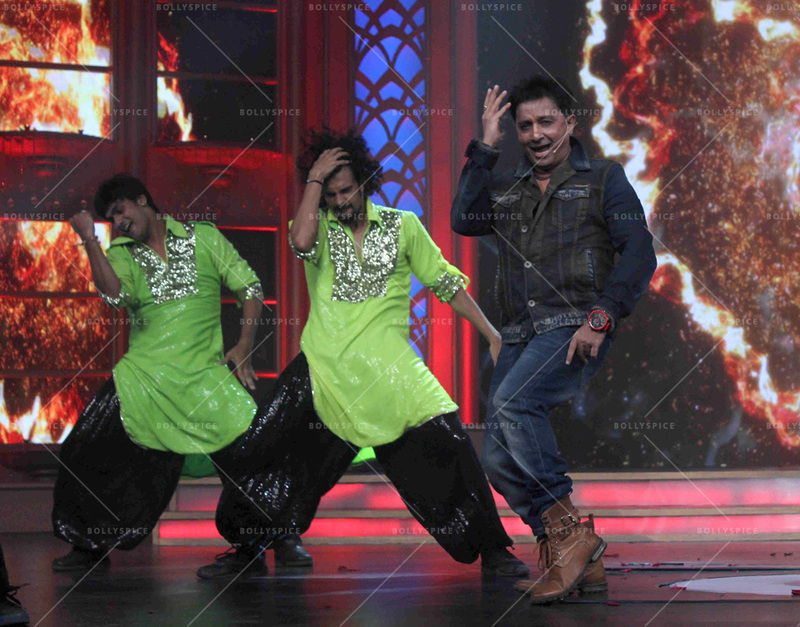 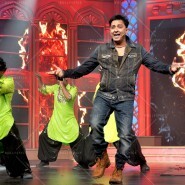 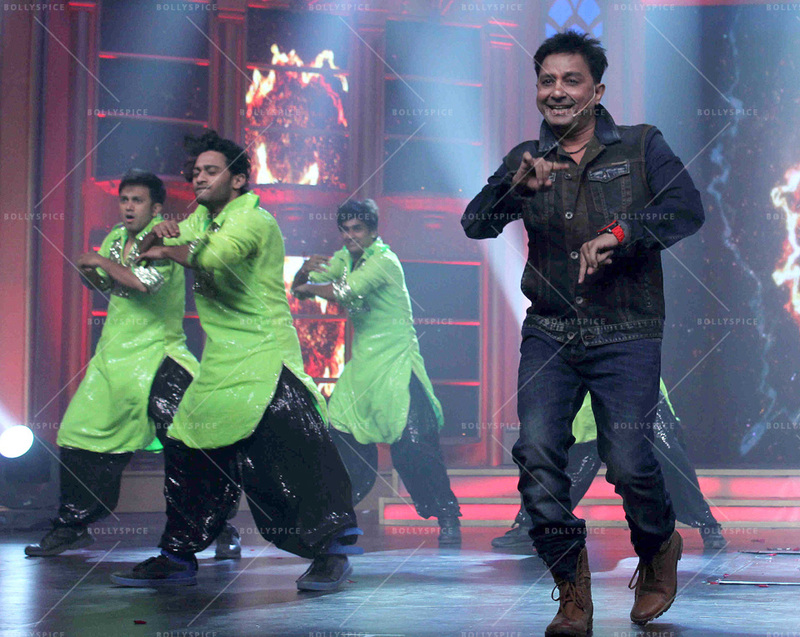 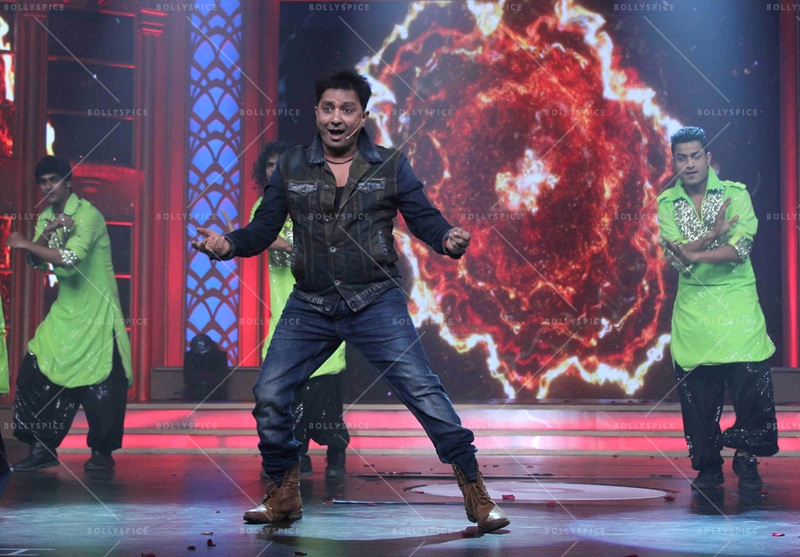 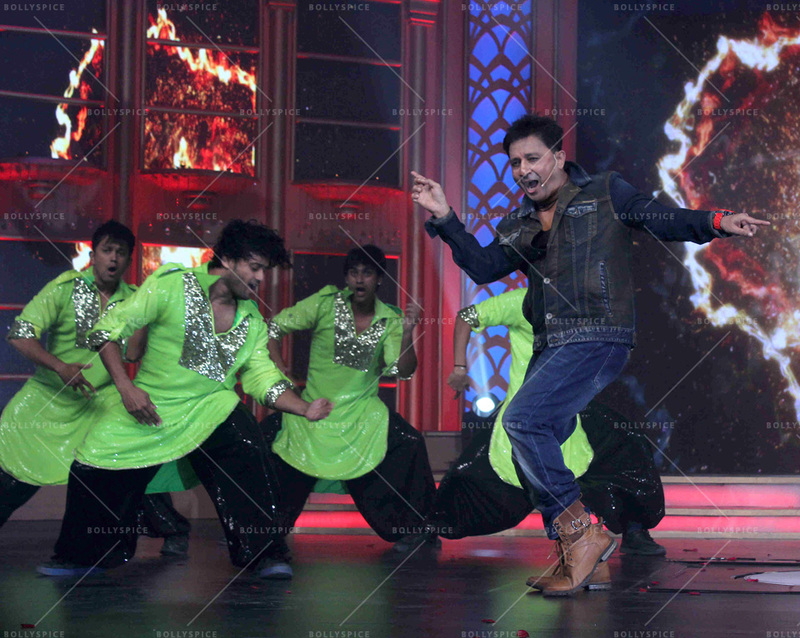 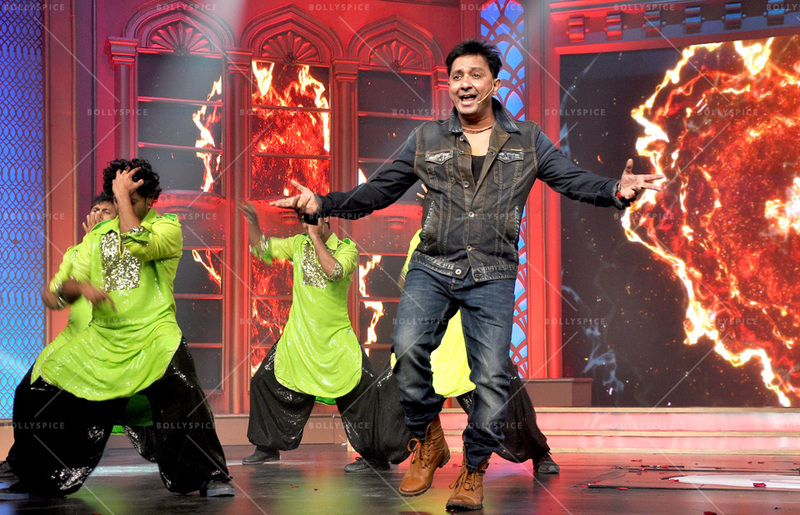 Then singer Sukhwinder Singh sang his song from the film Satakali. 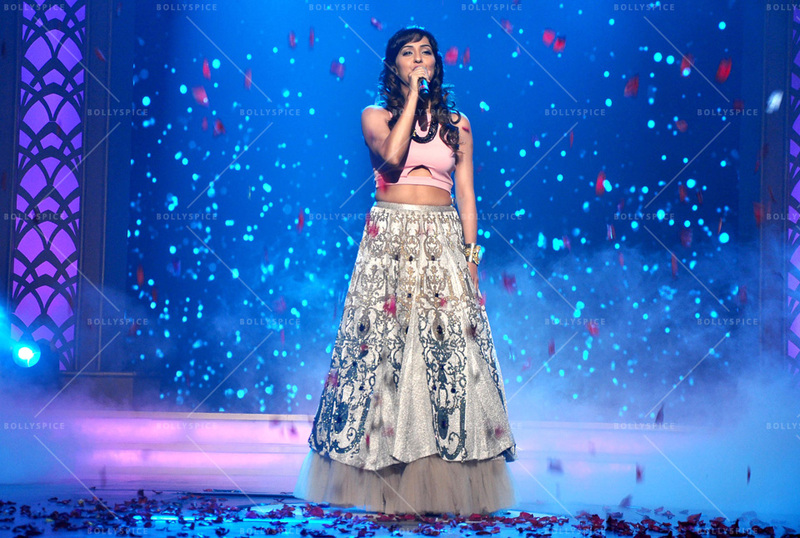 To get the momentum going singer Kanika Kapoor and Dr Zeus performed on the most sensual song of the album, Lovely. 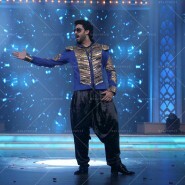 London based magician Keelan Leyser, added to the awesomeness with his tricks on iPAD, but the clear show-stopper of the evening was the performance of the cast on the song India Waale, which was constantly cheered and whistled to. 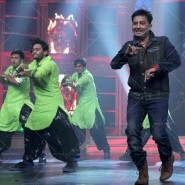 song that is topping the charts. 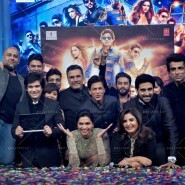 The entire music album is so fresh and hummable that the audience will fall in love with each and every composition,” said Bhushan Kumar, CMD, T-Series. 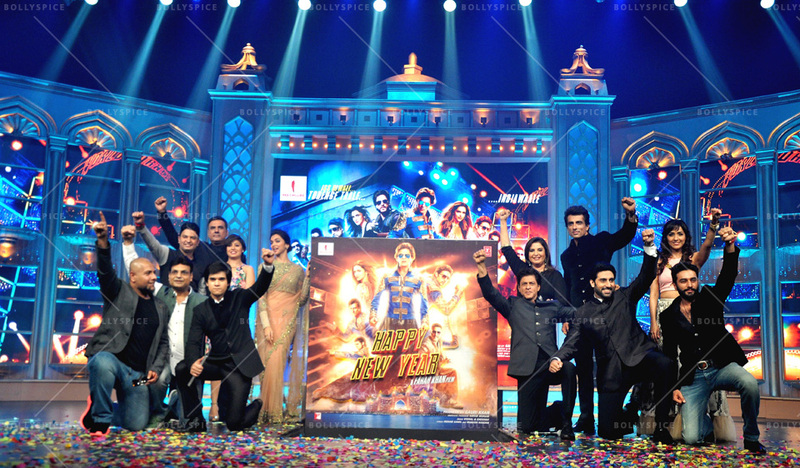 Happy New Year is produced by Red Chillies Entertainments Pvt Ltd and distributed by Yash Raj Films worldwide. 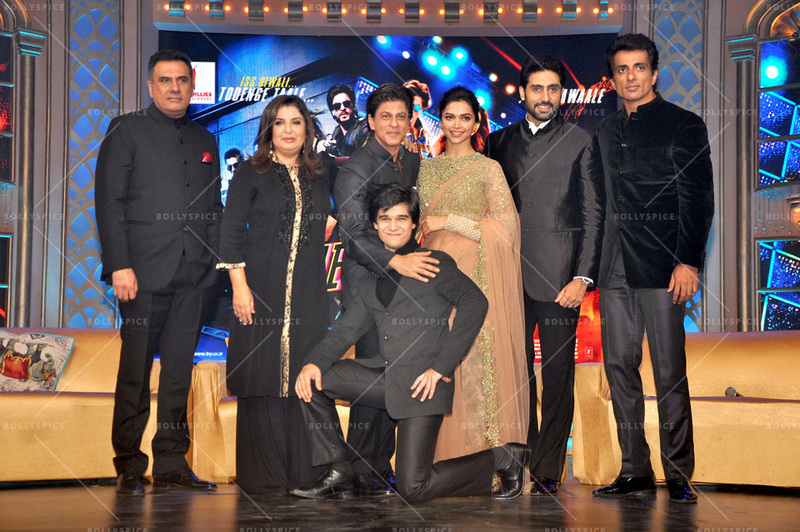 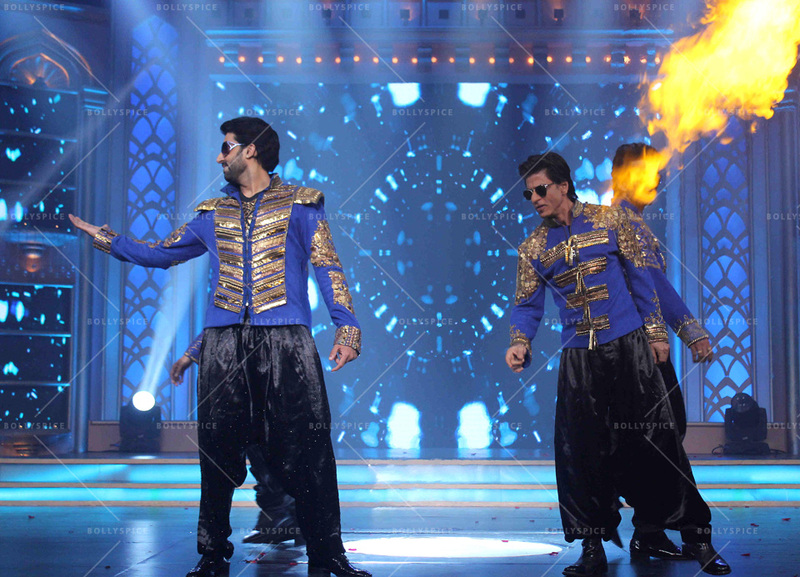 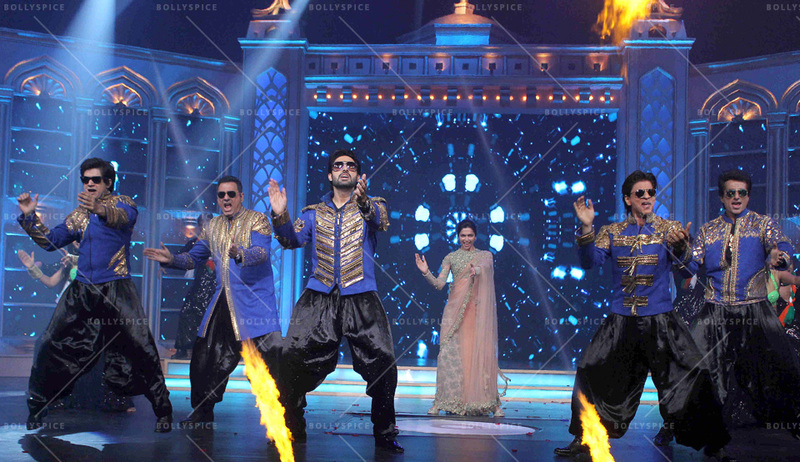 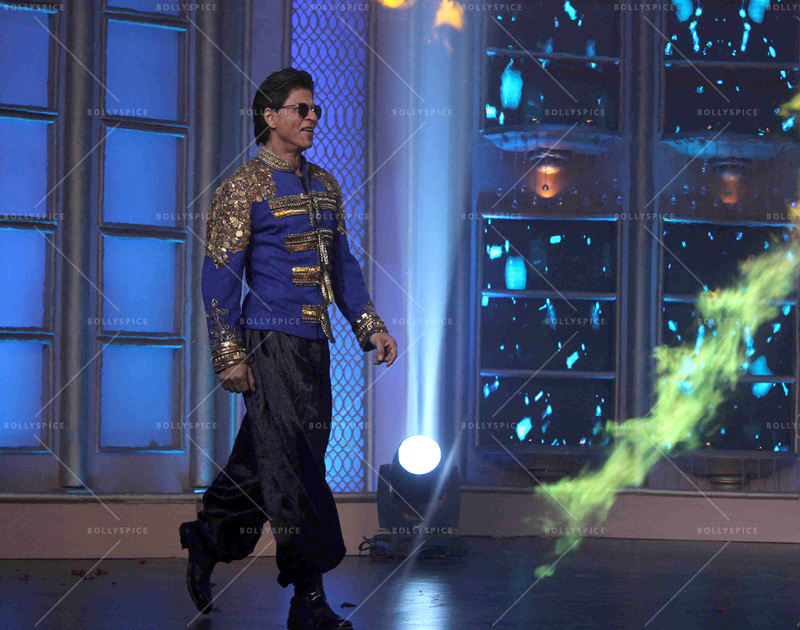 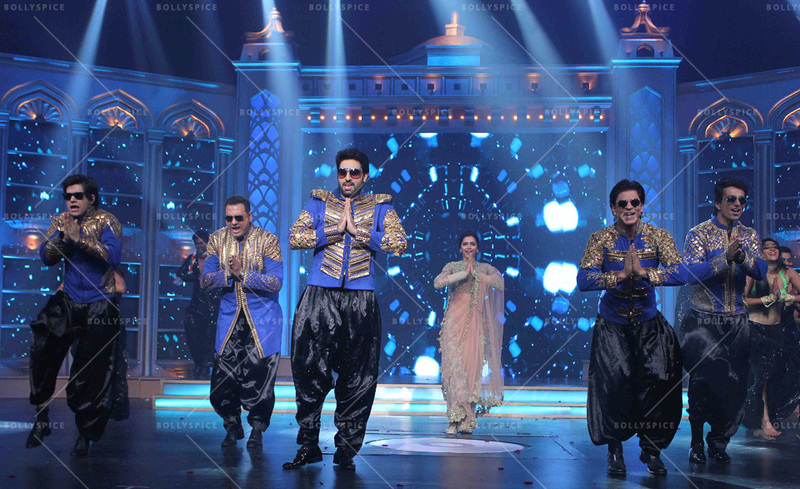 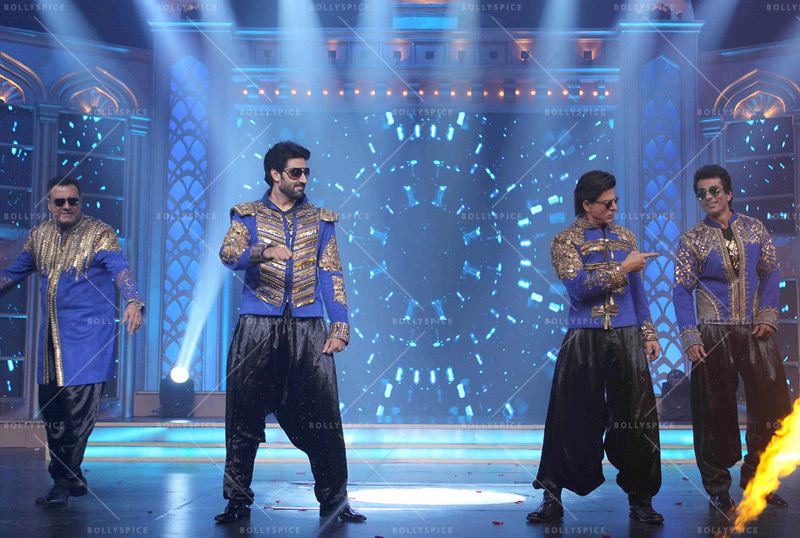 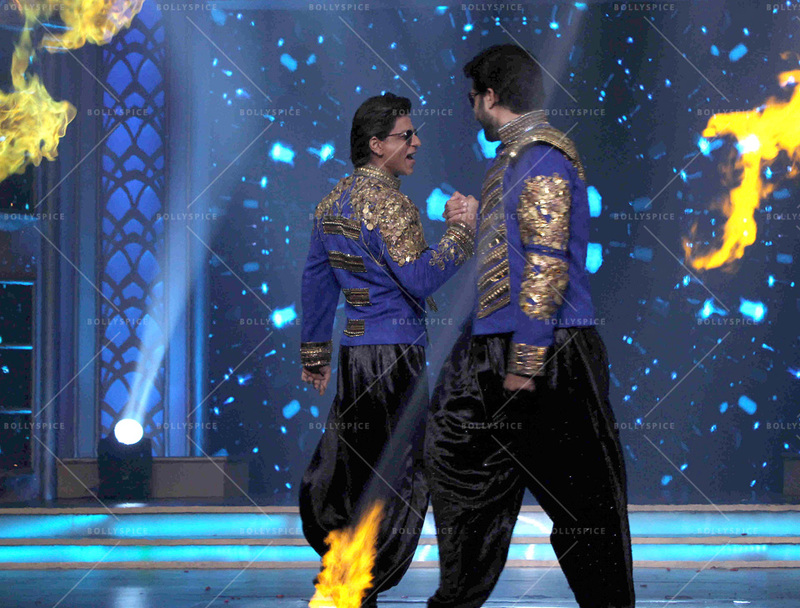 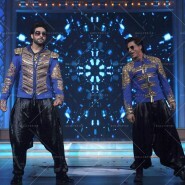 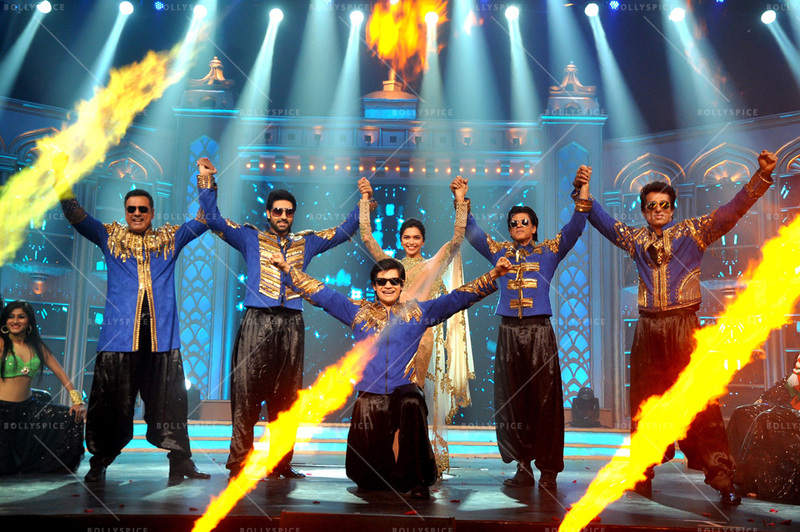 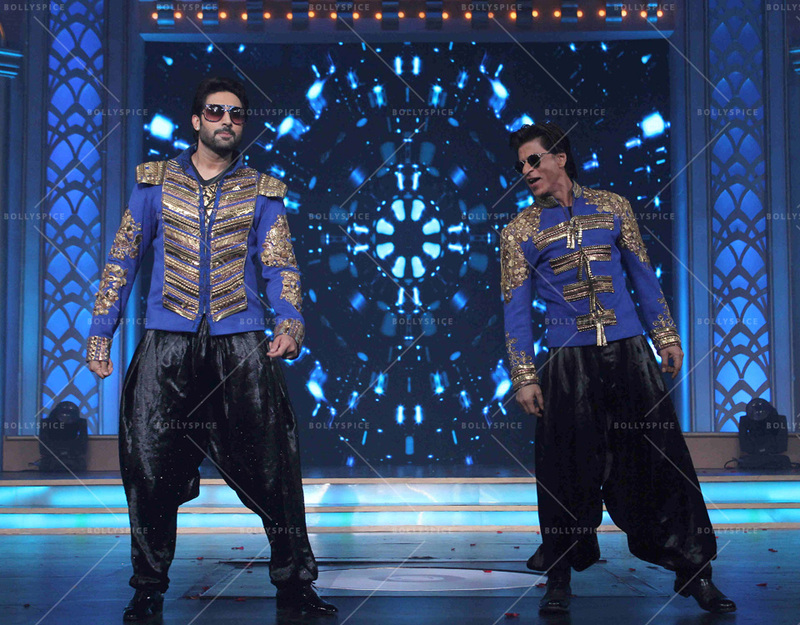 HNY will release worldwide this Diwali in Hindi, Tamil and Telugu languages. 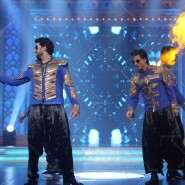 Plus check out these cool pics! 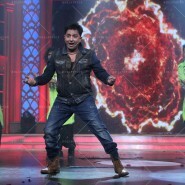 18 queries in 3.647 seconds.